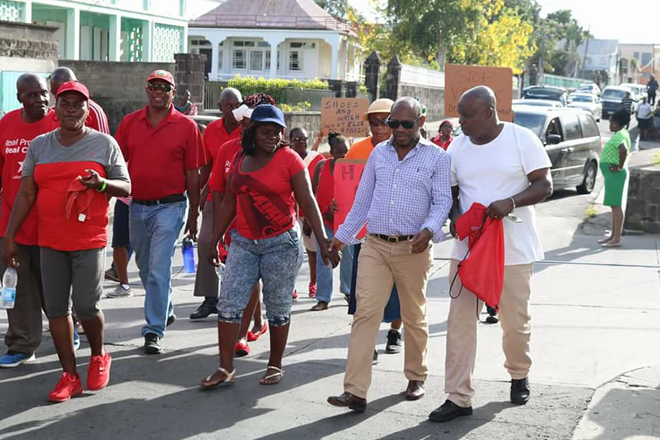 The findings of the independent national survey by the Caribbean Development Research Services (CADRES) has confirmed that the St. Kitts and Nevis Labour Party has lost more ground with the electorate since the last election in 2015. Mr. Peter Wickham, Director of CADRES, said that if an election were to be held at the time of the poll, the Team Unity movement would have not only been re-elected but would have increased its parliamentary seats. One thousand persons across all 11 constituencies in St. Kitts and Nevis were surveyed using face-to-face interviews by a team of interviewers. Those surveyed were chosen based on a specific age and gender criteria, without respect to the type of house, race or any other factor.